There is no denying that The Flamingos are a standout act within the Doo-Wop genre. They earned their place in the Rock & Roll Hall of Fame by creating a string of hits and influencing innumerable singers and musicians. The Flamingos played in the same neighborhood as Sam Cooke and unbelievably a recording label passed on them because their harmony was “too precise and flawless”. The early group members opened for Duke Ellington and Lionel Hampton. During the golden era of doo-wop, they also created choreography that caught the attention of a fledgling group known as The Temptations who decided to emulate The Flamingos. The Flamingos greatest hit is undoubtedly their rendition of Eddy Duchin’s 1934 classic I Only Have Eyes For You. Terry Johnson arranged, played guitar, and sang in this transformation of the song which has been critically-acclaimed. Terry would go on to write, arrange, and produce songs for Smokey Robinson, The Supremes, The Temptations, The Four Tops. The Tokens were originally the Linc-Tones, but found no initial success. However, after reforming under their acclaimed name, the group would make a mark upon Doo-Wop that could not be forgotten. After their 1961 hit Tonight I Fell In Love, the group was featured on American Bandstand. Honors: Vocal Group Hall of Fame (2004), Guinness Book of World Records (has performed The Star-Spangled Banner at every MLB stadium in the world (1998). A self-professed student and fan of R&B, Clanton grew up in Baton Rouge, Louisiana. By 18, he had created a band called the Dixie Cats who emulated Little Richard, Elvis, and Fats Domino. A few years later, Clanton’s voice and style had earned an appearance on American Bandstand and found a place in the second of Freed’s rock & roll films. Kathy Young was a teen pop star of the 60’s and fondly remembered for her 1960 hit A Thousand Stars. At 15 years old Kathy was discovered during a taping of a television show that featured The Innocents. She introduced herself to the show’s producer and a follow-up meeting was scheduled a week later. The result was a cover of a Thousand Stars with the Innocents backing her. The song quickly found its way on the U.S. pop charts. 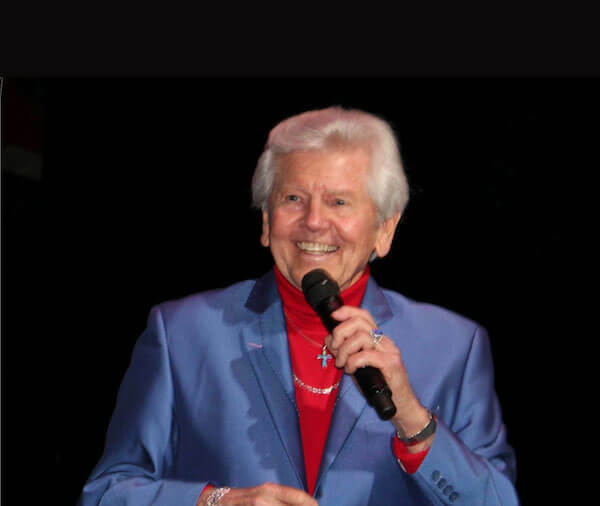 Arranging shows for audiences that enjoy Doo-Wop and other classic genres. Artists from the 40s, 50s, 60s, and 70s are who we bring to you. Are you ready for a show that will keep you on the edge of your seat? If so, order your tickets today! The Flamingos – loved by fans, revered by fellow singers and enshrined forever into the Rock & Roll Hall of Fame as eternal proof of it all. From the time he wrote and sang lead on “Lovers Never Say Goodbye”, Terry Johnson, knew he had created something transcendent. With the release of Terry’s arrangement of “I Only Have Eyes for You” a year later, The Flamingos’ reputation was cemented as the pre-eminent vocal group of their era. Rolling Stone Magazine even called them, “one of the, if not the, best” of the time. Billboard Magazine states “The Flamingos are hailed as one of the finest and most influential vocal groups in music history.” The singles and the albums – totaling 9 national smash hits – all musically and vocally produced and some authored by Terry Johnson, just kept on coming, and even though the original group splintered when Terry left in 1962, The Flamingos live on today with Johnson’s new spotlight companions, Starling Newsome, Stan Prinston and Theresa Trigg. 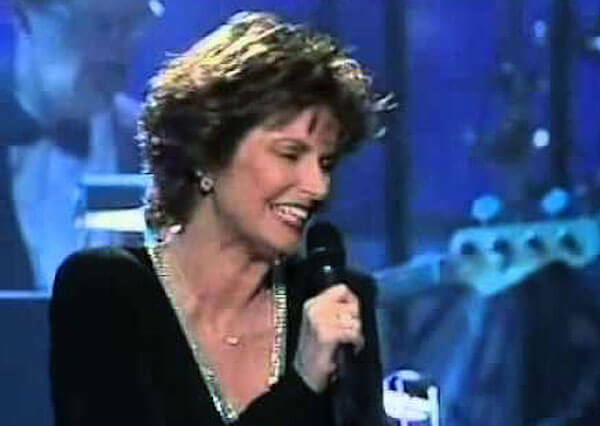 “Nobody Loves Me Like You”, “Besame Mucho”, “I’ll Be Home”, “Mio Amore”, “Begin The Beguine”, and songs like”Ebb Tide” and “I Who Have Nothing” from their Diamond Anniversary CD are on the menu for this feast of timeless music and style. But the variety of their show is what is most outstanding. Songs from Barry White, contemporary songs like “Happy”, tribute to our troops and latin numbers that leave them dancing in the isles is what the following review reflects. ” This has been viewed as one of the best shows we have ever offered our guests.” by Tom Ducey, Asst. Director of Marketing, Atlantis Casino Resort Spa, Reno, NV. 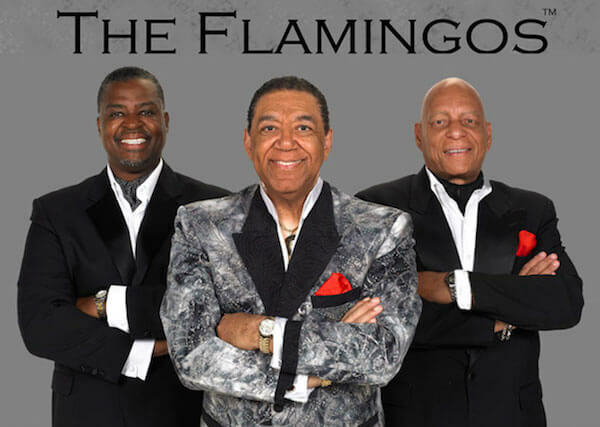 Class personified, voices of champagne, ambassadors for romance – welcome The Flamingos to the Highlander Auditorium on Saturday August 5th. In 1961 THE TOKENS recorded “The Lion Sleeps Tonight” on the RCA label and to date it has sold over 15 million copies and is known throughout the world. THE TOKENS’ other hits include Tonight I Fell In Love, I Hear Trumpets Blow and Portrait of My Love. They have also produced many number one recordings for groups such as THE CHIFFONS, THE HAPPENINGS and TONY ORLANDO & DAWN. True rock pioneers, they were among the first to successfully use the falsetto lead voice, a sound that later influence groups from the Four Seasons and the Beach Boys to Led Zeppelin and Rush. 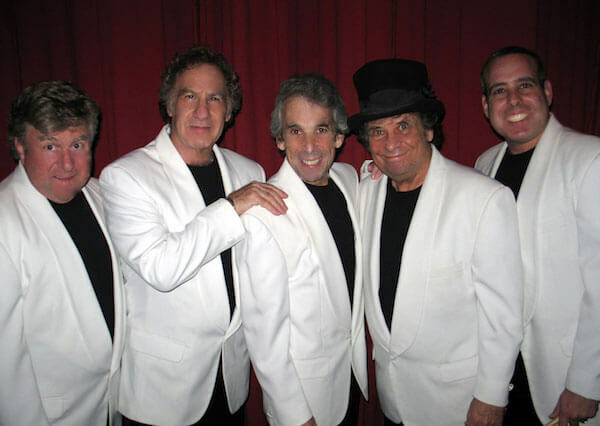 On July 6th of 2005, The Tokens were inducted into the Vocal Group Hall of Fame.